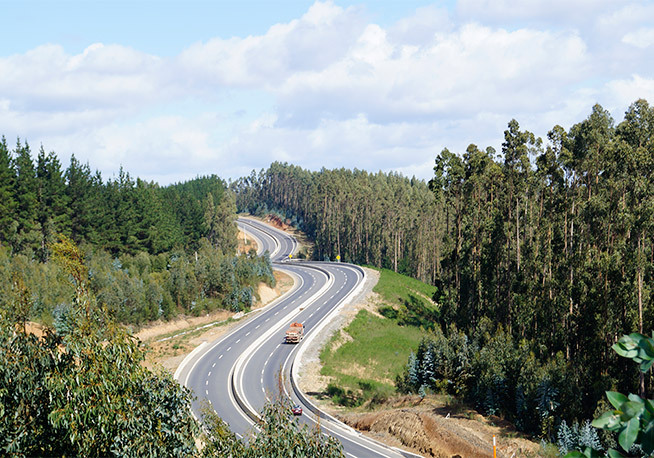 The project included duplicating the road surface, improvement of existing structures and construction of new ones, construction of new interchanges and junctions, controlled intersections and overpasses, as well as the improvement of sanitation and drainage systems. 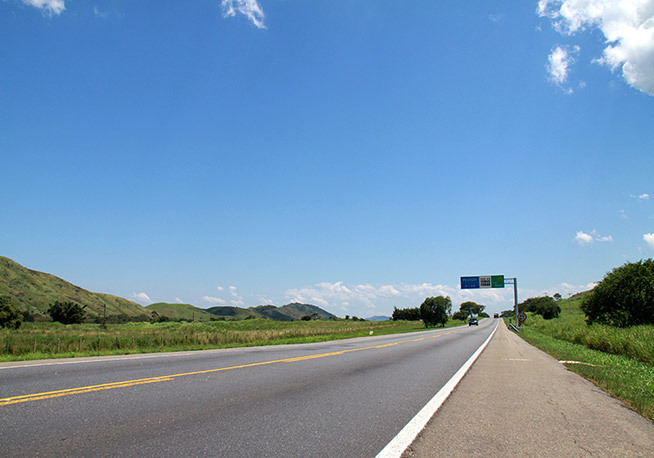 The toll system is open, with three core toll areas located in Chivilingo, Curanilahue and Pilpilco. The operation and maintenance tasks will include the maintenance the wearing course, restorations, maintenance and inspection of structures, maintenance of signposting, maintenance of drainage systems and lighting. 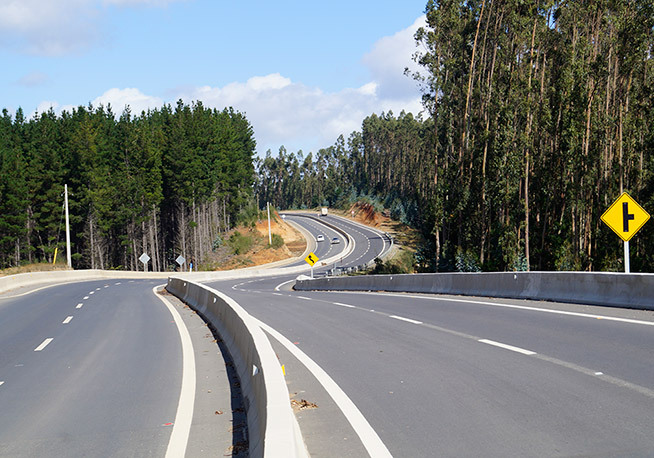 Route 160 will contribute to the productive development of the area and is the key route for the transportation of wood.